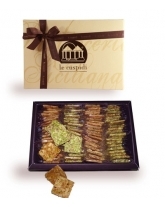 Elegant gift box with a variety of pistachio and almond Ricci and Crisps. 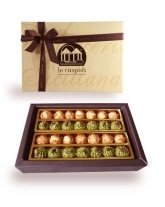 Elegant gift box with a selection of pistachio and almond Ricci. 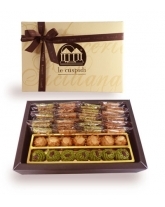 Elegant gift box with a selection of pistachio and almond crisps. 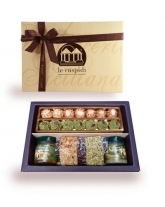 Elegant gift box with pistachio Ricci and Crisps. Elegant gift box with almond Ricci and Crisps. Elegant gift box with pistachio Ricci. Elegant gift box wih almond Ricci.